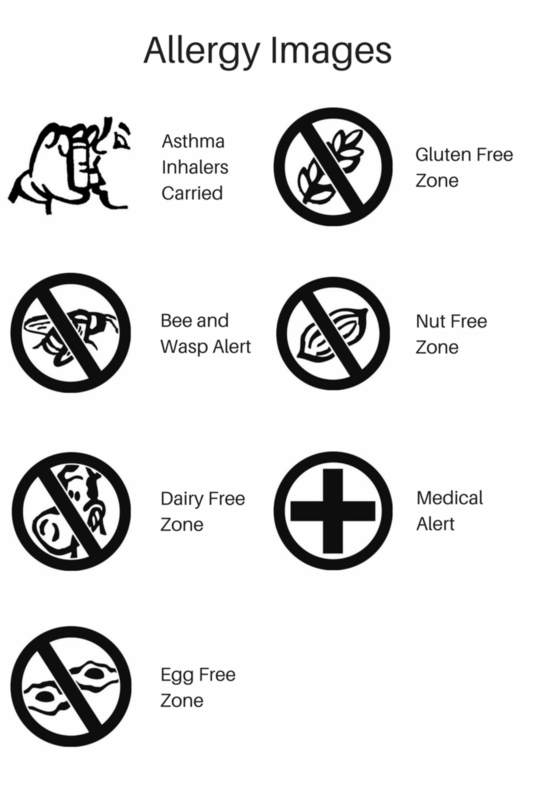 Allergy name labels pack. 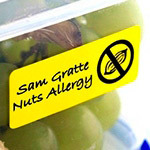 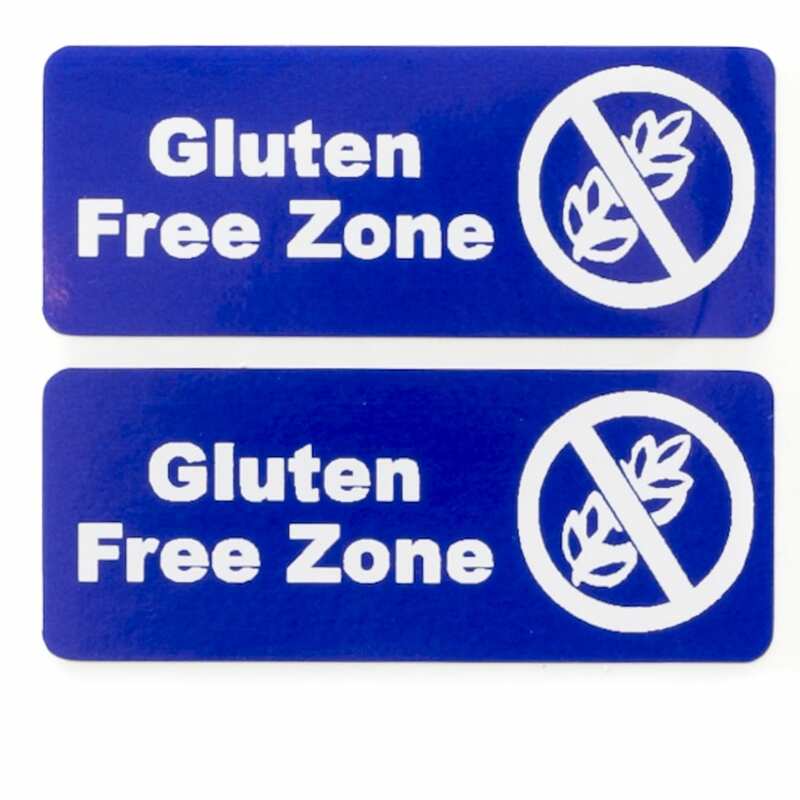 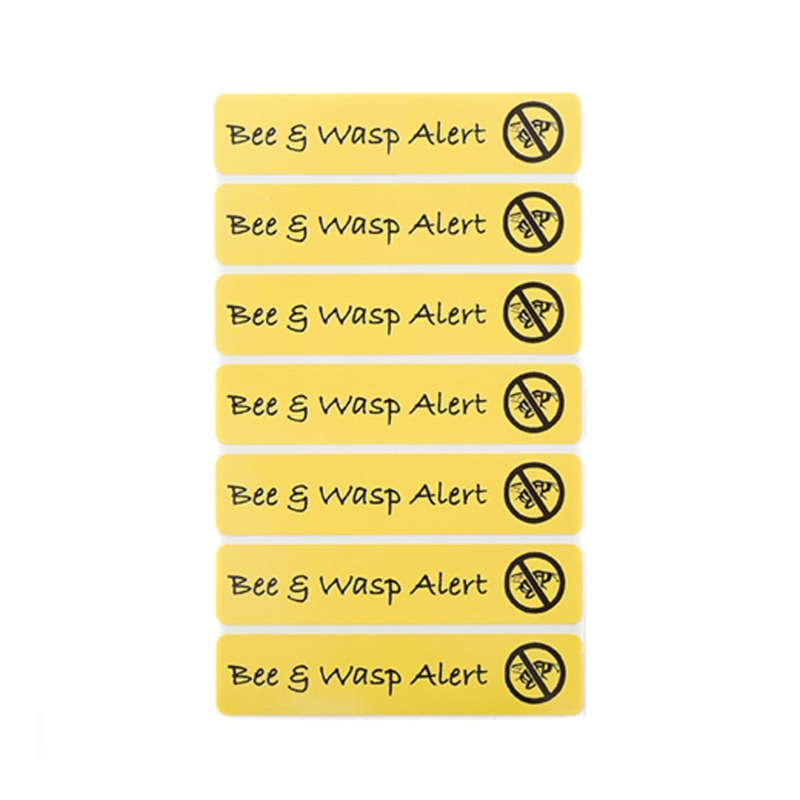 Warning name stickers to highlight allergies for your child or for adults too. 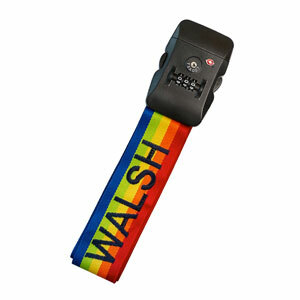 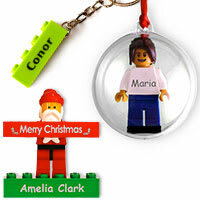 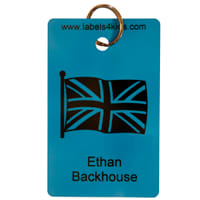 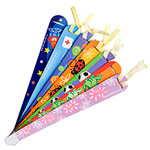 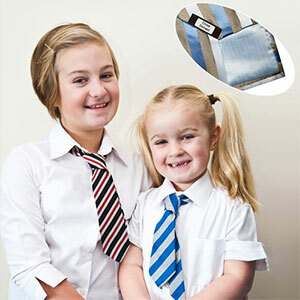 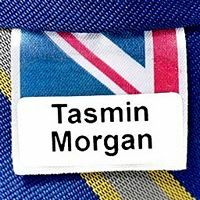 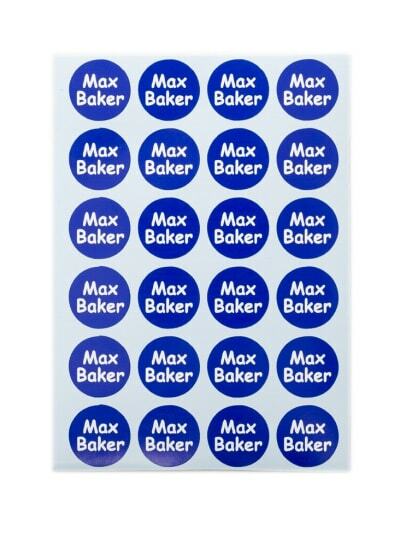 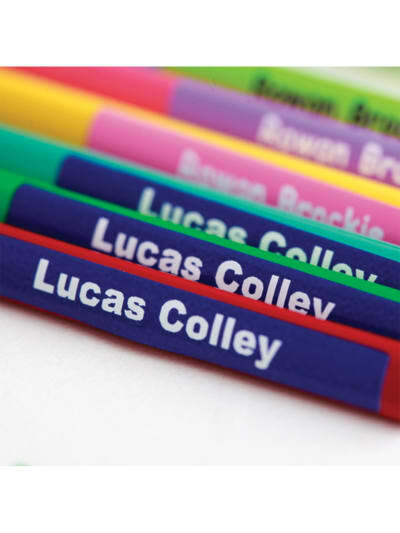 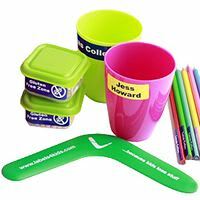 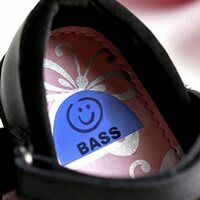 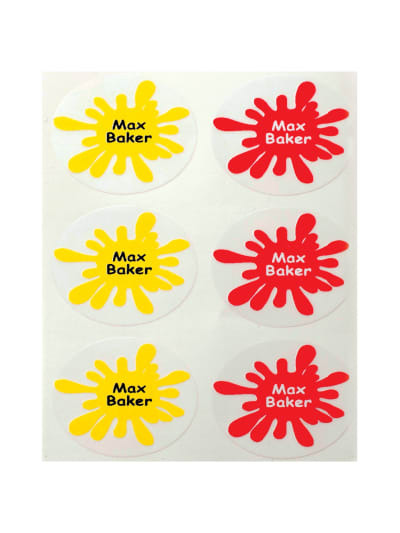 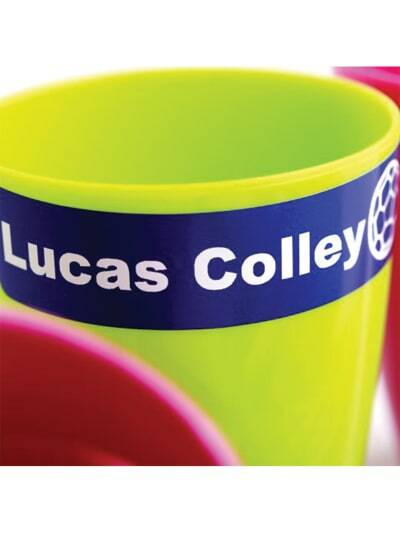 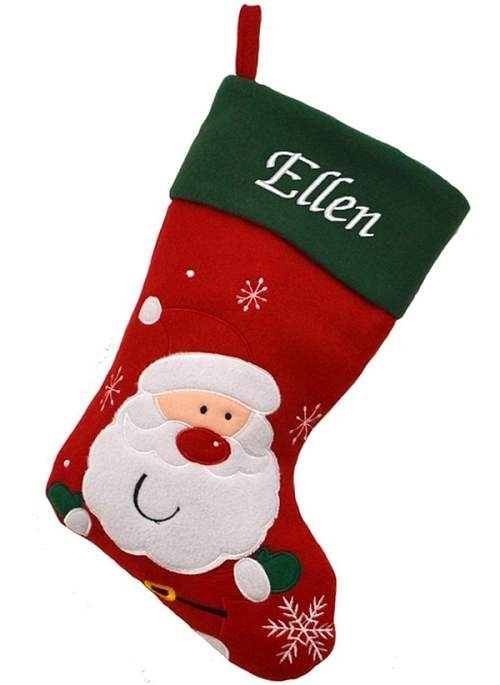 Name stickers which are waterproof available at Labels4kids. 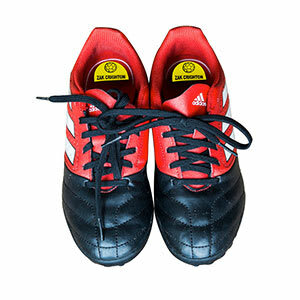 They come in different sizes. 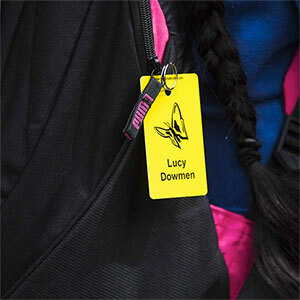 Allergy name labels are a great way to make it clear that your child may be allergic to certain foods or animals. 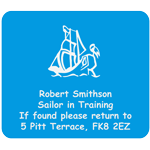 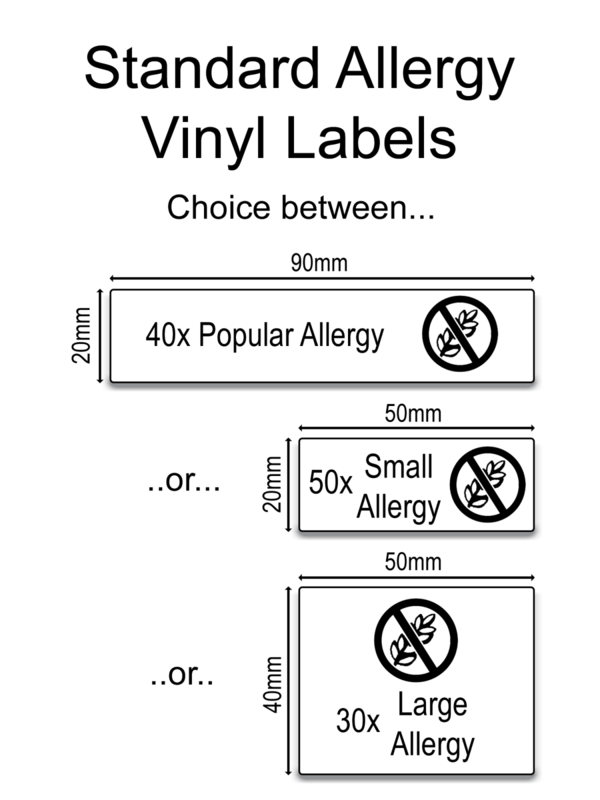 Essential allergy label name sticker pack in various size options are a great way to alert teachers and carers of allergies and prevent harmful reactions. 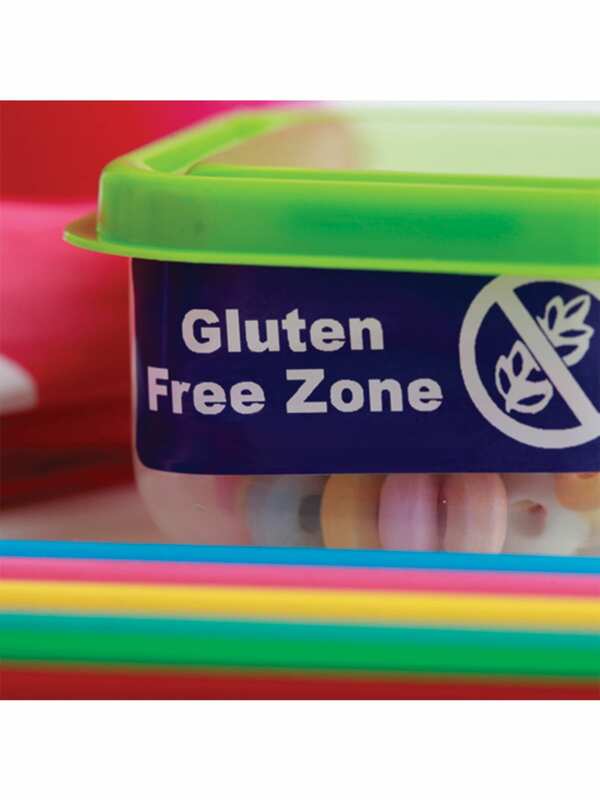 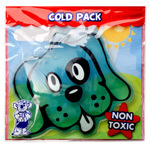 These allergy labels are dishwasher, steriliser and microwave proof for lunchboxes and drinks bottles and any hard surface. 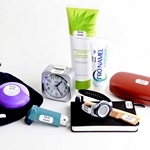 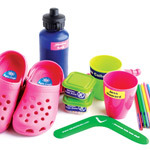 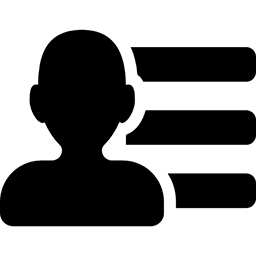 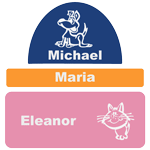 If we do not have the exact option you need create your own under any other labels section on Labels4Kids website. 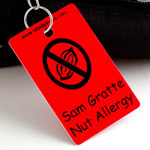 Get your allergy labels for school now. 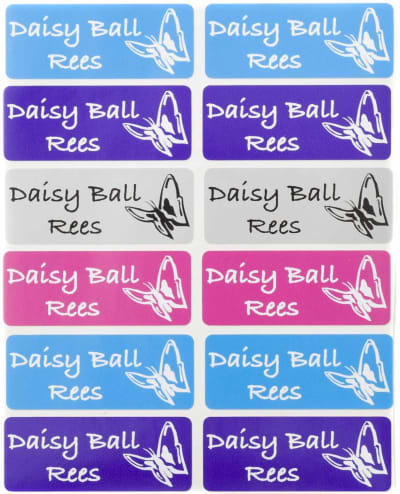 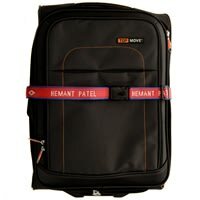 Available Colours Black, Blue, Bright Blue, Green, Lime, Magenta Pink, Mauve, Mint, Orange, Pink, Purple, Red, Transparent, White, Yellow. 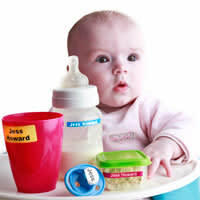 Apply the label to a clean, dry, smooth surface and do not wash for 1 hour.